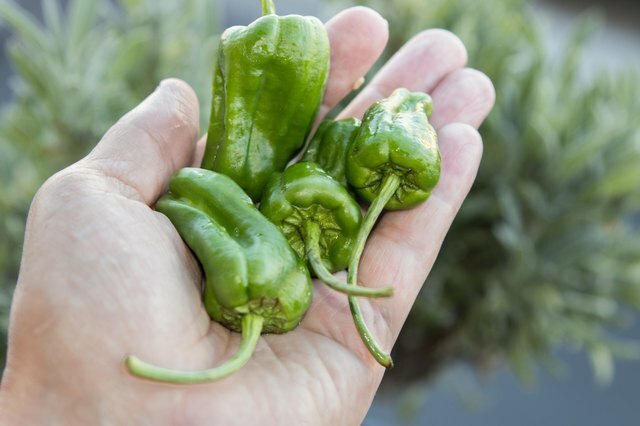 Pepperoncini, part of the pepper family, can add some heat to your dishes. 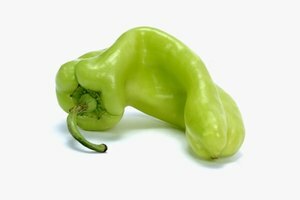 While spicy, pepperoncini are not as spicy as many other peppers, so they are a good choice for those looking for milder heat. 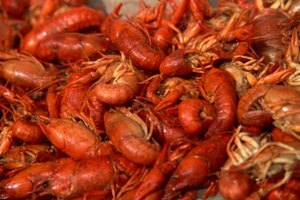 You can stuff them, add them to soups and sandwiches, incorporate them into soups and stews, and even eat them plain. Pepperoncini are most often pickled rather than used plain. 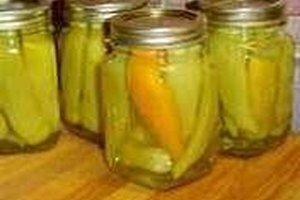 Pickling your own pepperoncini is a relatively simple process that can help you enjoy these peppers for months to come. Rinse the pepperoncini thoroughly under cool running water. Gently rub off any dirt or dust. 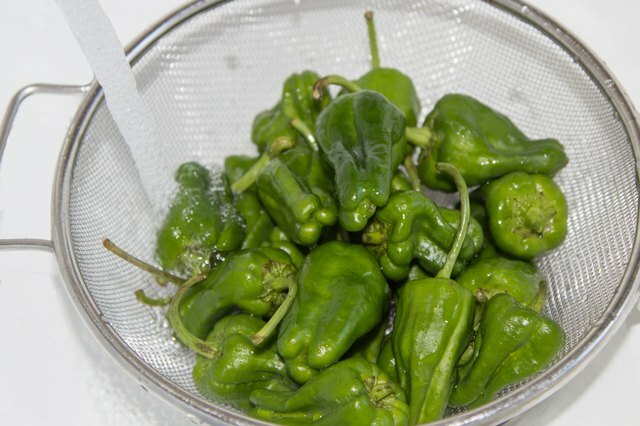 Dry the peppers gently with a kitchen towel, then cut them into your preferred shape. You can leave the peppers whole if you wish, but make two slits in each if you do so. This will allow the liquid you use to pickle the peppers to get inside. 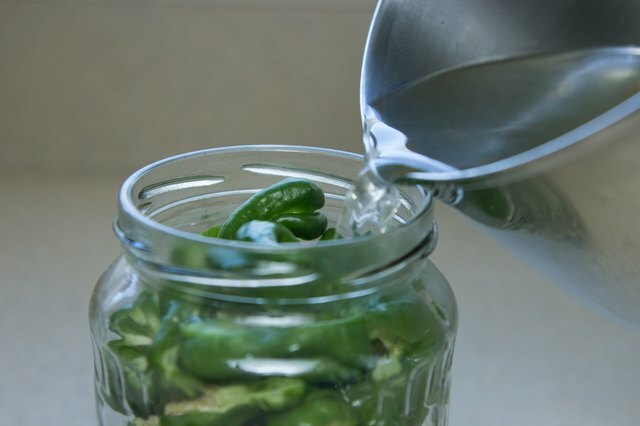 Place the peppers into your sterilized canning jars, packing them in fairly tightly. Do not pack the peppers in forcefully. 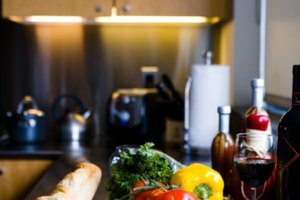 Mix the vinegar and water into a saucepan. Heat the saucepan over medium heat until the liquid begins to simmer gently. Pour the hot liquid into the jars, filling each jar to ½ inch from the top. Tap firmly on the jar several times to get out excess air, then top up the jars with more brine if necessary to leave only ½ inch of air at the top. Add the salt, dividing it evenly between the jars. Place a lid onto each canning jar and screw into place with the accompanying ring. Process the closed jars for 15 minutes in your water bath canner. 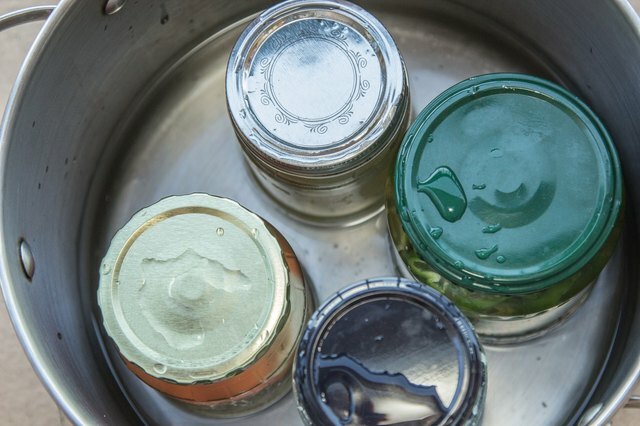 Remove the jars from the water bath canner and allow them to cool undisturbed.